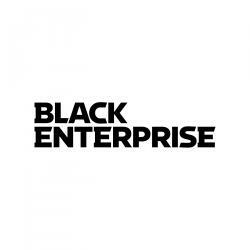 The partnership, which is scheduled to launch in mid-October, will feature bi-monthly videos featuring Black Enterprise Senior Vice President and Multimedia Editor at Large, Alfred Edmond. 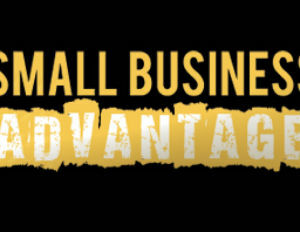 Edmond will provide advice and consultations to small business owners on how to handle finances, build a solid team and plan for the future. 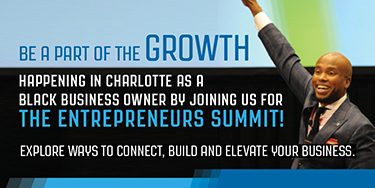 Look out for the Wells Fargo and Black Enterprise partnership this October.